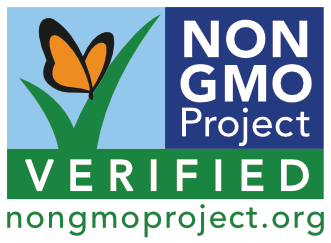 TrueBroc® is now Non-GMO Project Verified. 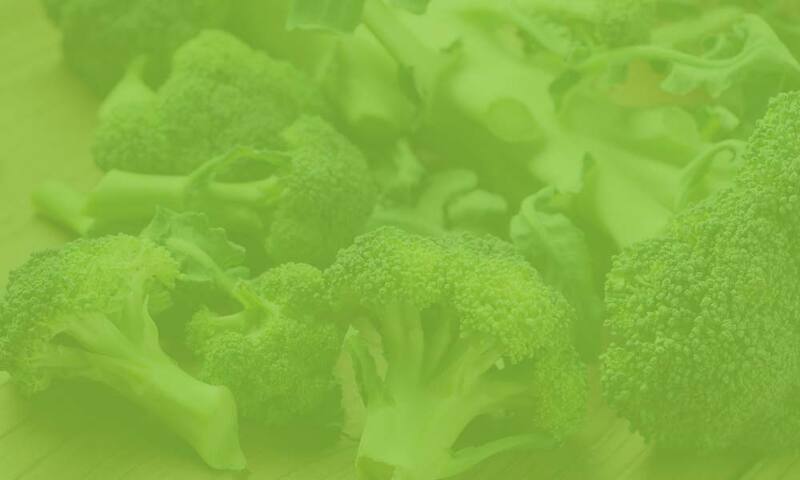 This tasty vegetable is packed full of vitamins, minerals and a super antioxidant called GLUCORAPHANIN which boosts our body's natural defenses against pollutants and toxins. 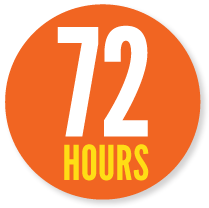 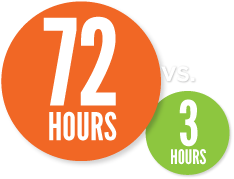 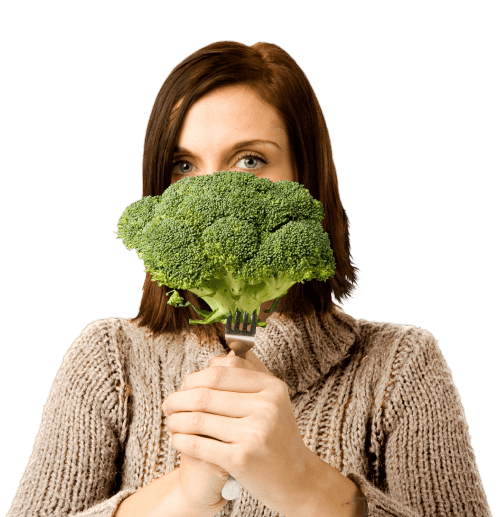 The benefits of consuming glucoraphanin last up to 3 days while other antioxidants only last up to 3 hours. 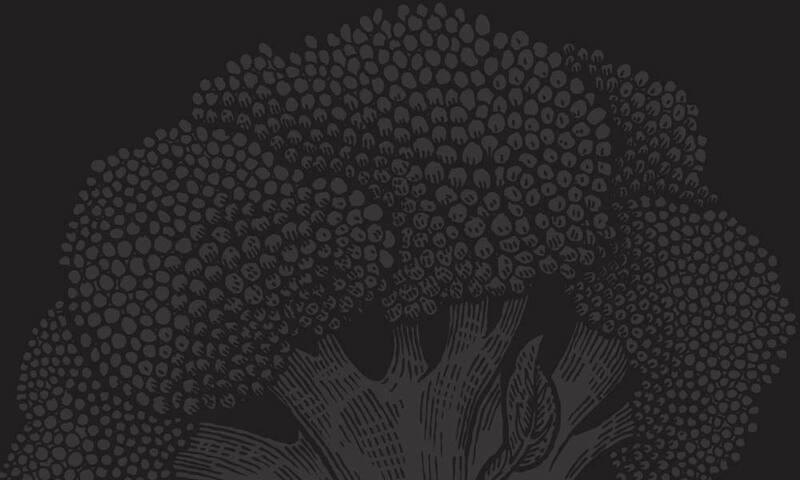 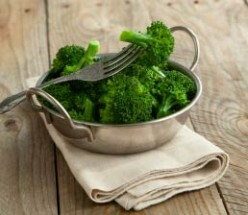 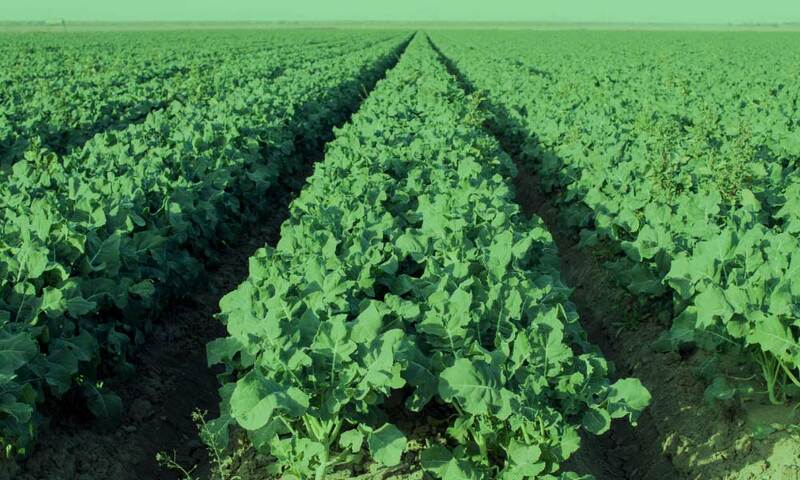 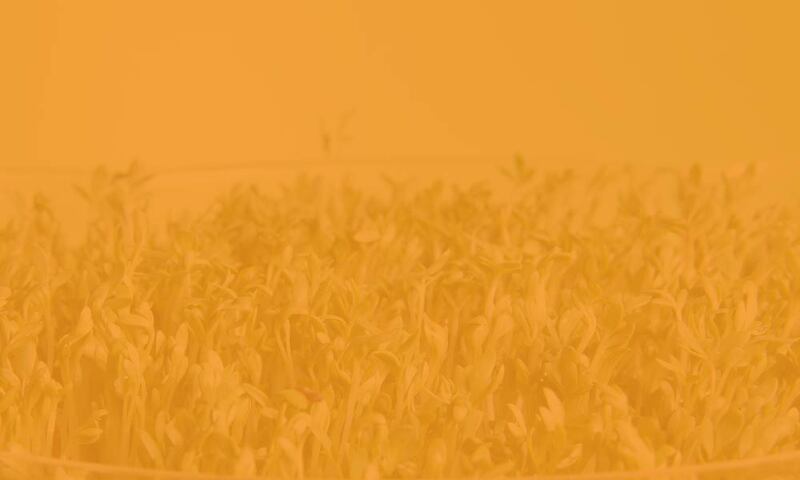 TrueBroc® is a glucoraphanin-rich nutritional ingredient from broccoli seeds. 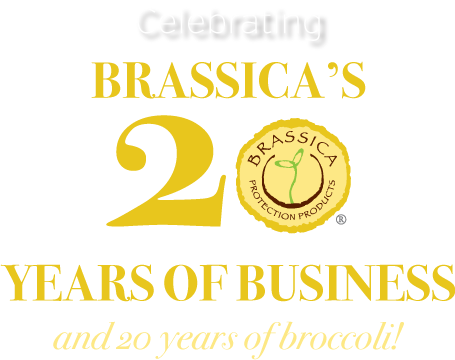 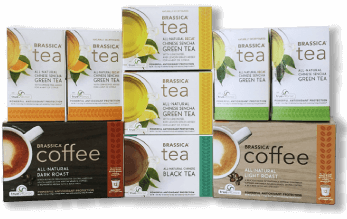 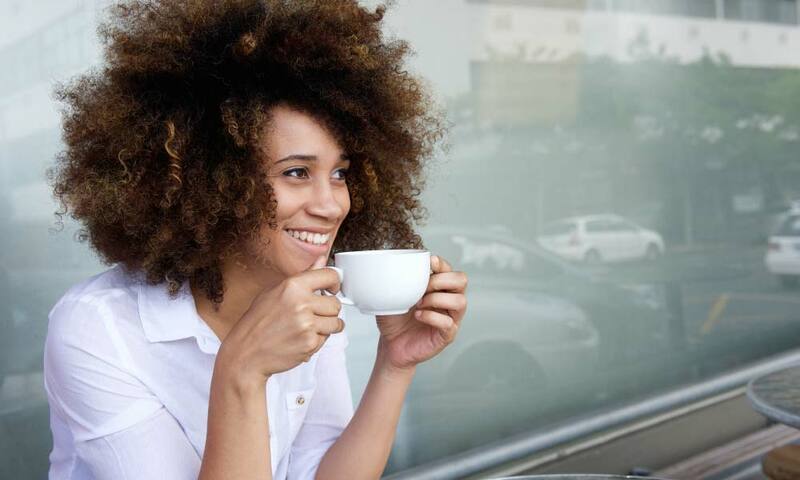 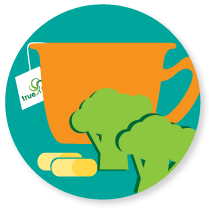 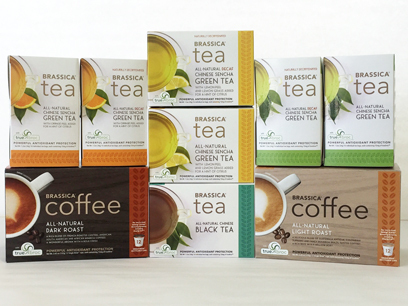 TrueBroc® branded glucoraphanin can be found in Brassica Tea & Coffee as well as several nationally available dietary supplements. 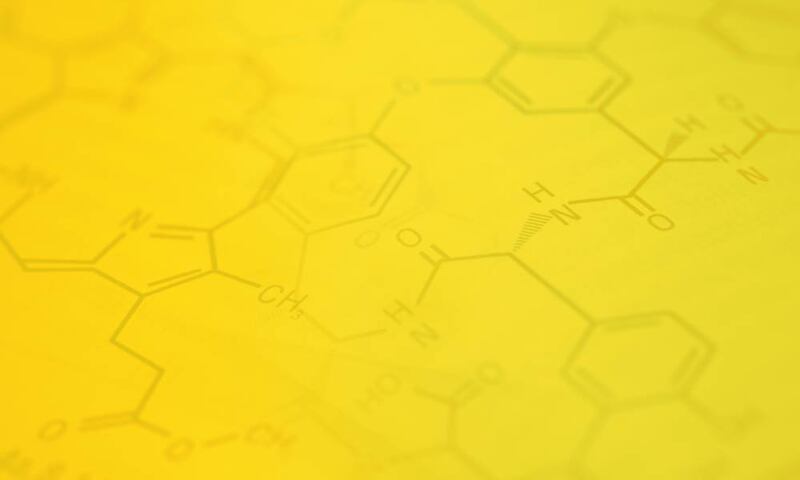 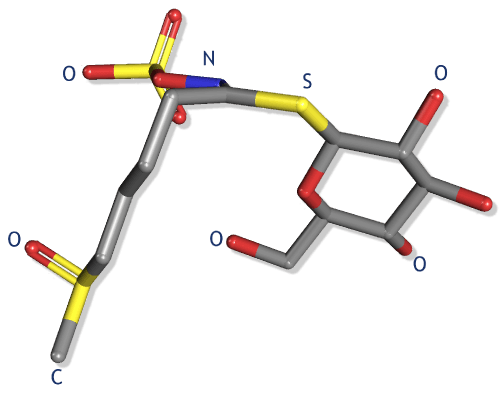 How does Glucoraphanin Benefit the human body? 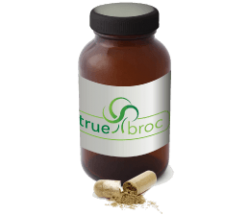 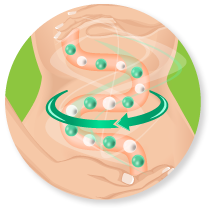 Supplements containing TrueBroc® glucoraphanin contain 30-100mg.